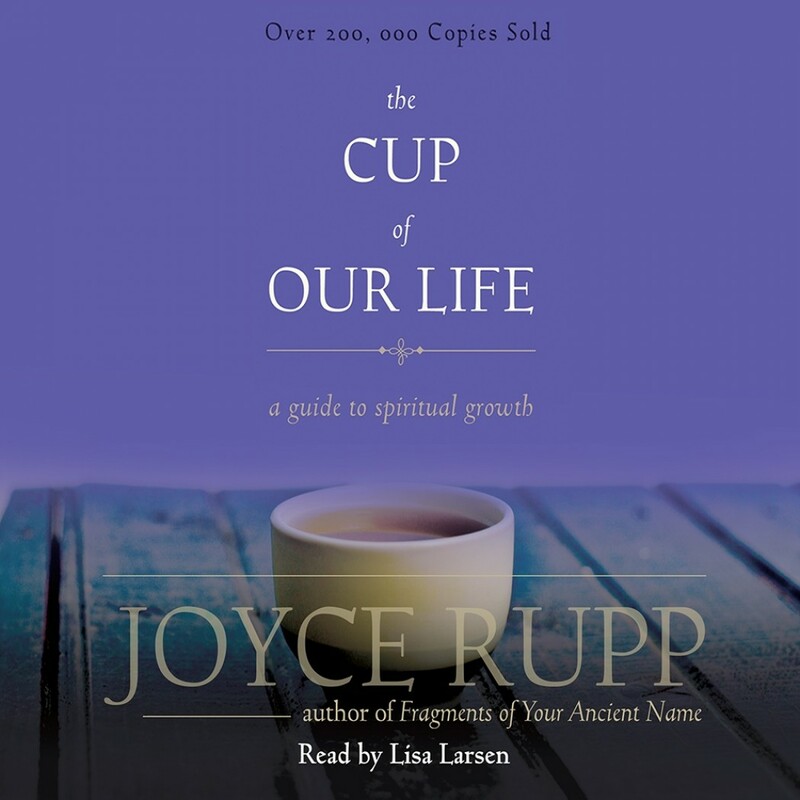 The Cup of Our Life | Joyce Rupp | Audiobook Download - Christian audiobooks. Try us free. Joyce Rupp's bestselling contemporary classic has sold over 200,000 copies. This new edition continues a fifteen-year tradition of helping individuals and groups pray. Now with a new preface and fresh design, The Cup of Our Life is available to anyone seeking a more intimate and disciplined life of prayer. Joyce Rupp, the bestselling Catholic woman writer today, illustrates how the ordinary cups used each day can become sacred vessels that connect readers with life and bring them into closer union with the Divine. She explores how the cup is a rich symbol of life, with its emptiness and fullness, its brokenness and flaws, and its many blessings. With daily devotions for six weeks, this book is ideal for individual usage as well as group usage in parish settings, religious communities, and small Christian communities.